I’m sure everyone is on the edge of their seats waiting for my annual New Year’s Post. I’m struggling a bit this year – trying to find a way to stay optimistic and see the promise of the future in a world that feels like it’s gone a little bit crazy. And then there was my two-week cold that pretty much demanded a lack of productivity. All that being said I did one thing in the early part of this month that was interesting and new. As many of you know in January of last year I published a children’s book called The Heart of the River. When I did that I also joined the Society of Children’s Books Writers and Illustrators (SCBWI). It’s a great organization that supports its members by providing resources and marketing through events like the Book Blast (here’s my page which will be live for another week or so). It is through SCBWI that I met Jody Mott. Jody is a former teacher and writer of children’s books. He recently started a podcast called Dream Gardens where he invites authors to speak to him about middle grade books that they love. 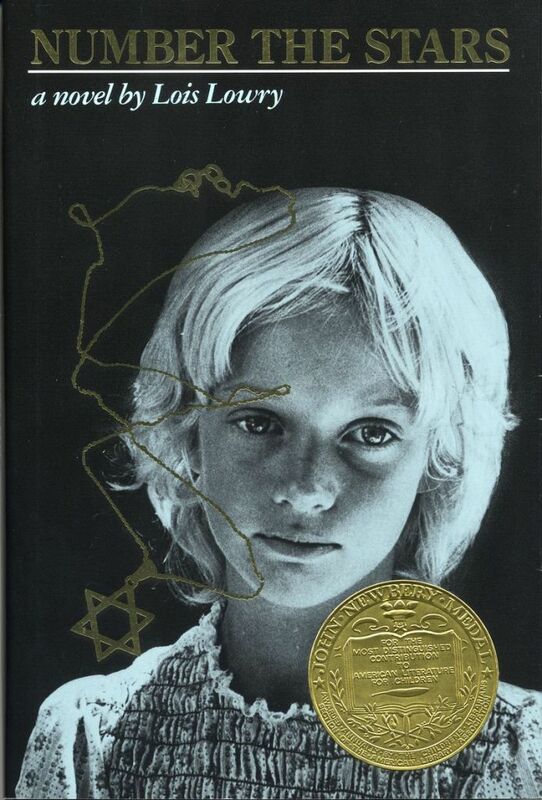 For my interview, I chose Number the Stars by Lois Lowry. I’m a big fan of Lowry’s work (including the fantastical and sobering The Giver) but Number the Stars was my first big introduction to the nuances and complexities of history. For the podcast I responded to some great questions from Jody while pulling from my experiences as a historian to talk about why I thought Number the Stars was particularly important and poignant. Note: The podcast begins with a reading from the late Richard Adams’ Watership Down before we start talking about Number the Stars.